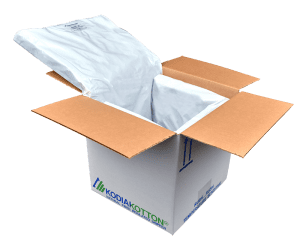 Whether your company is shipping life-saving medications, gourmet meals, or one of literally thousands of other temperature-sensitive products, KODIAKOOLER® is committed to providing a reliable and sustainable packaging and service solution with real value. Delivering the same reliable, sustainable packaging – but more efficiently. 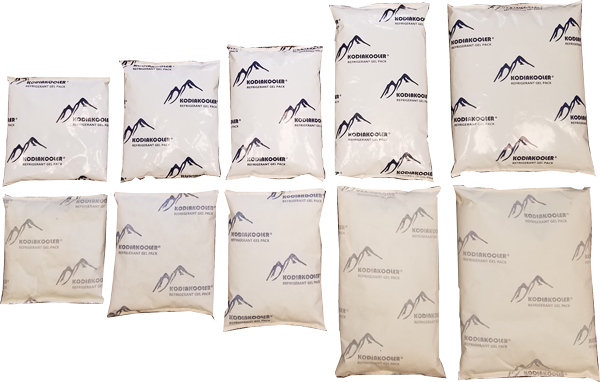 KWIKPACK® is an assembly system that takes a fraction of the time to pack and simplifies inventory management by being bundled together. Shipping pharmaceuticals is complex and costly. Our strategic solutions have been tested by certified third-parties to ensure the integrity of your products remains intact, and the safety of your patients is secure. 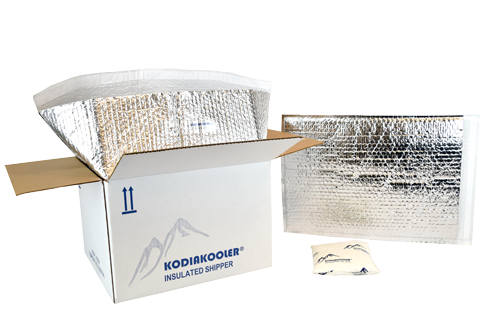 At KODIAKOOLER®, our top priority is maintaining the integrity of the products you’ve worked so hard to create and manufacture. 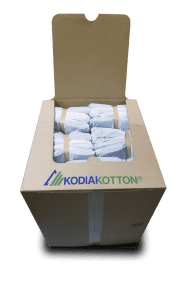 KODIAKOTTON® Natural Fiber Insulated Shippers. 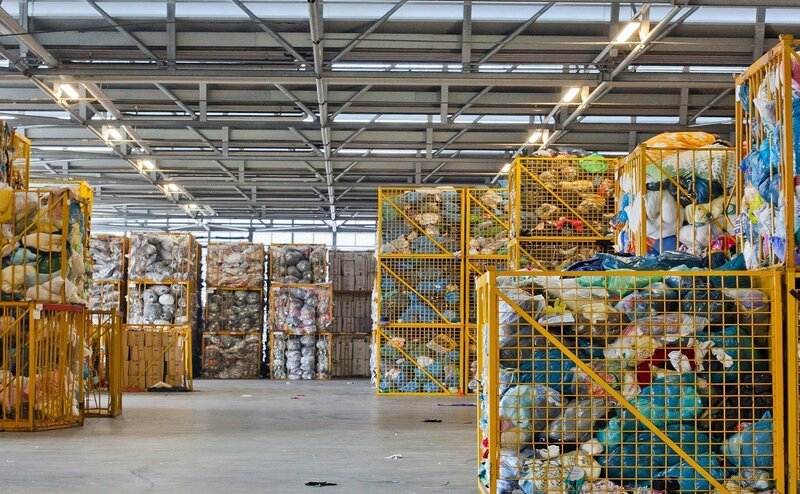 A cotton-based sustainable packaging solution. EPS Foam: The industry standard delivered by KODIAKOOLER®. Whether it’s coolers, panels, or custom cuts, foam is always a trustworthy economical solution. Reliable. Cost-effective. Convenient. The perfect solution for overnight shipments or extending shipment time to perishables already being insulated by foam. 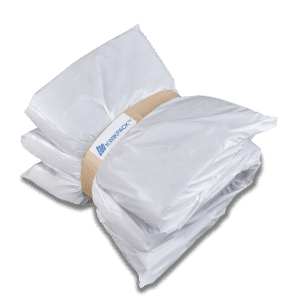 Standard, moisture-resistant, block ice, heated gel packs. You name it, we got it.